Welcome to Inspire Modern Jive - Motueka. Everyone is welcome, no partner required, start at anytime. 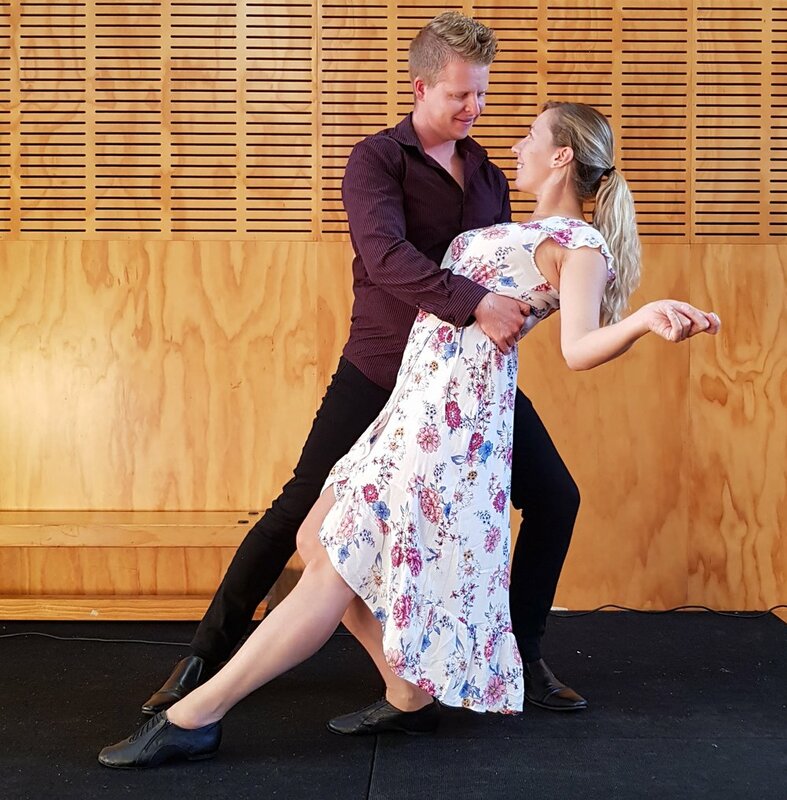 Stefan Miller, with the assistance of Joanna Copedo, has been teaching Modern Jive classes in the region for the past 2 years. His instructing style is to create a fun, welcoming and upbeat class, all while dancing to a diverse range of music, from old classics to today hits. He enjoys teaching the basics to build a strong dance foundation while also adding styling, musicality and adapting moves so that you can take your dancing to the next level. Come along to class and share his enthusiasm and passion for dance.